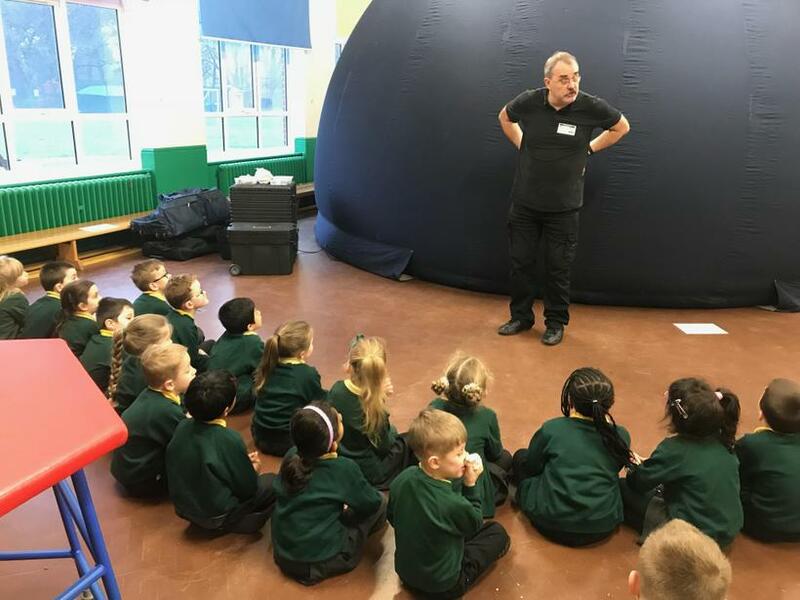 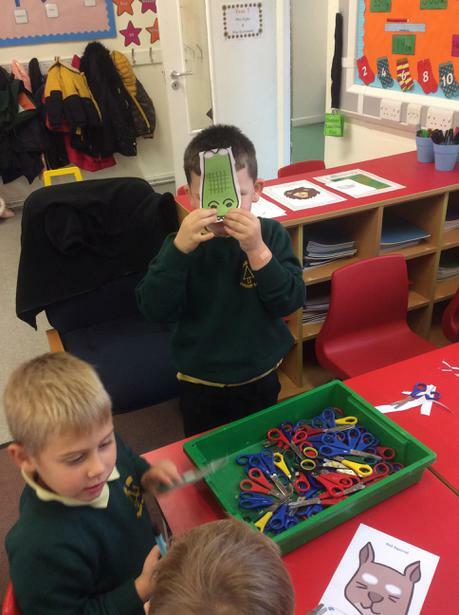 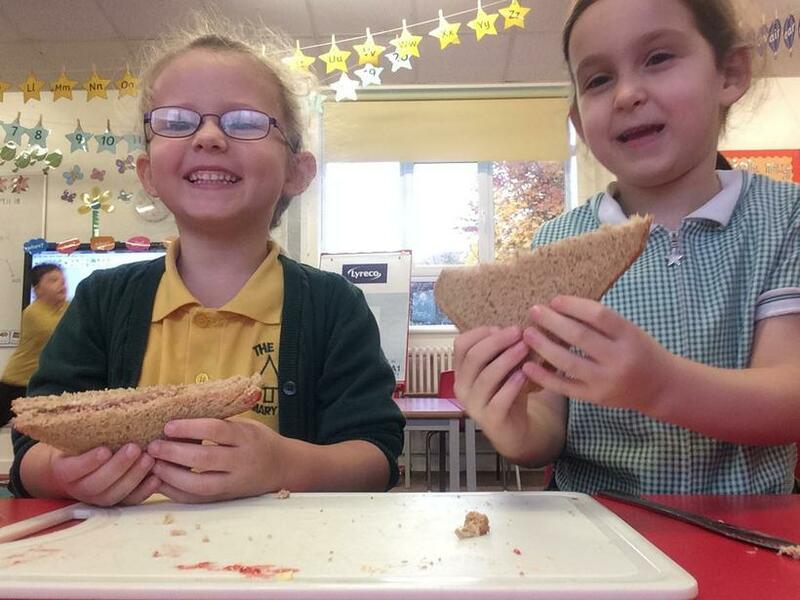 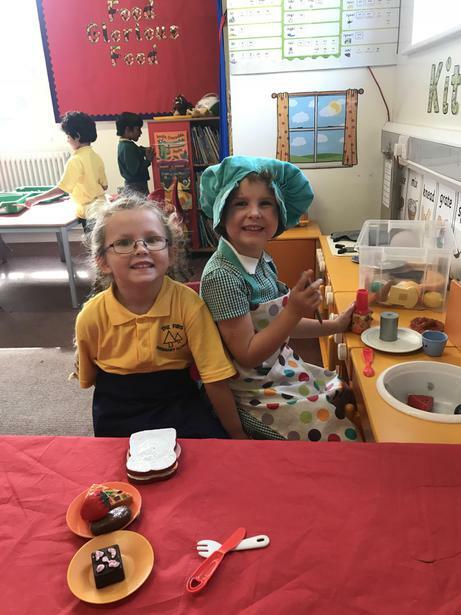 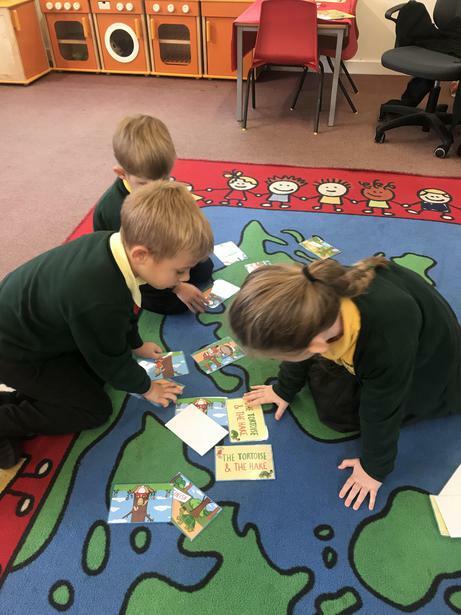 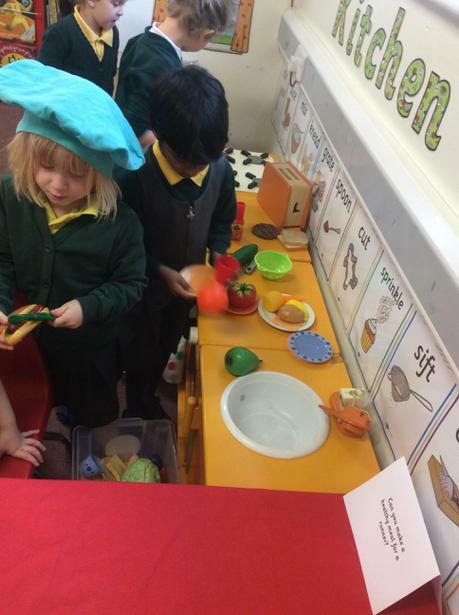 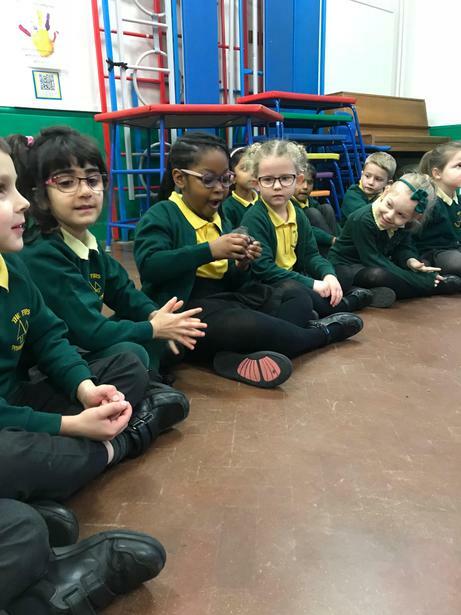 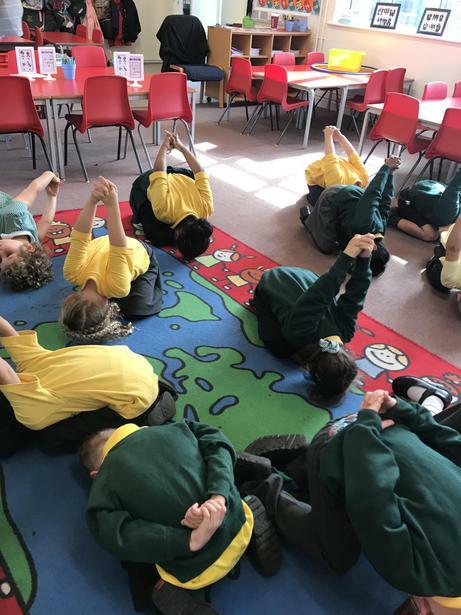 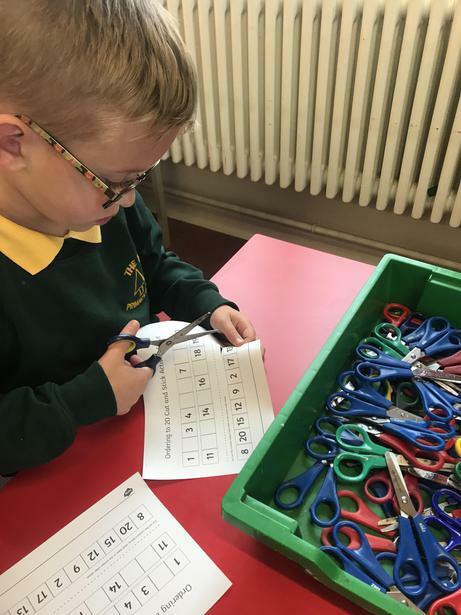 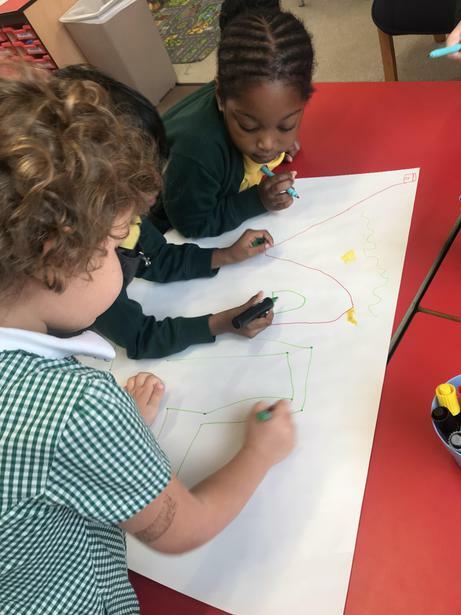 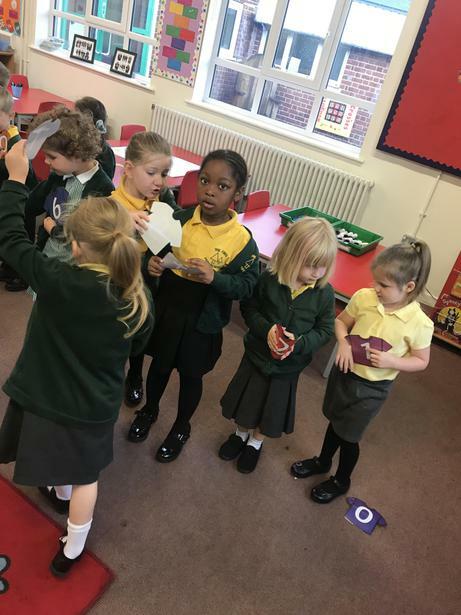 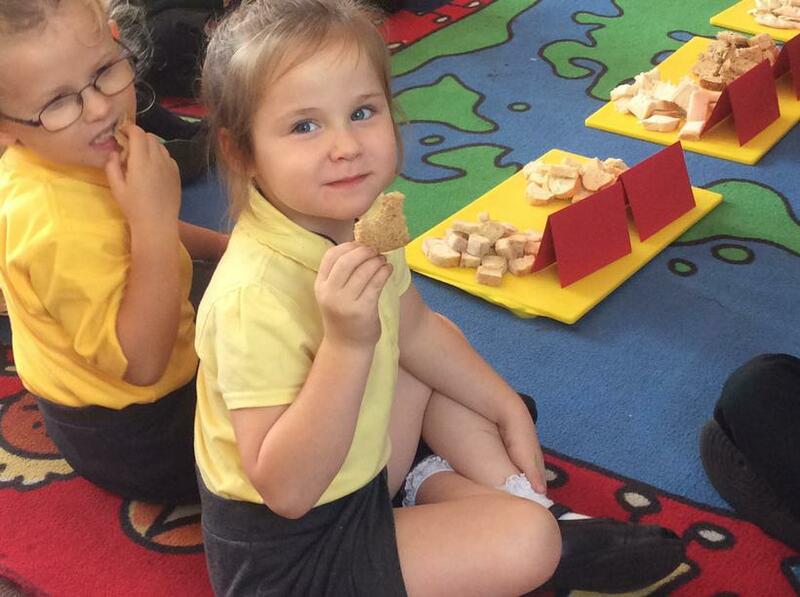 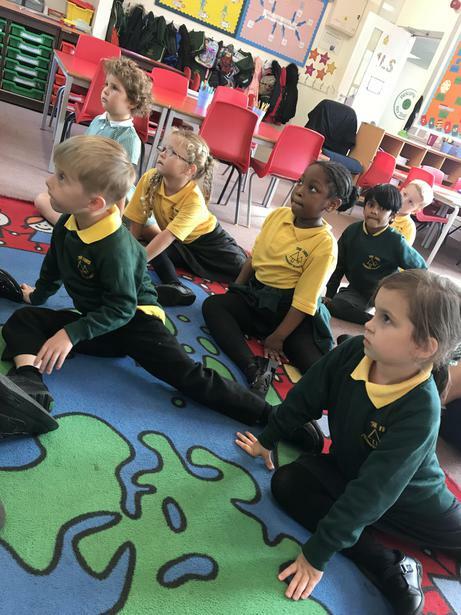 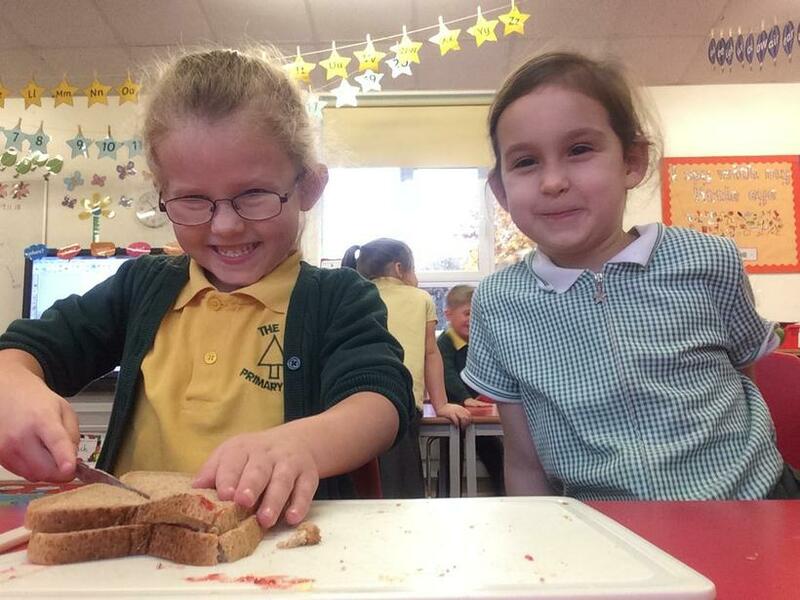 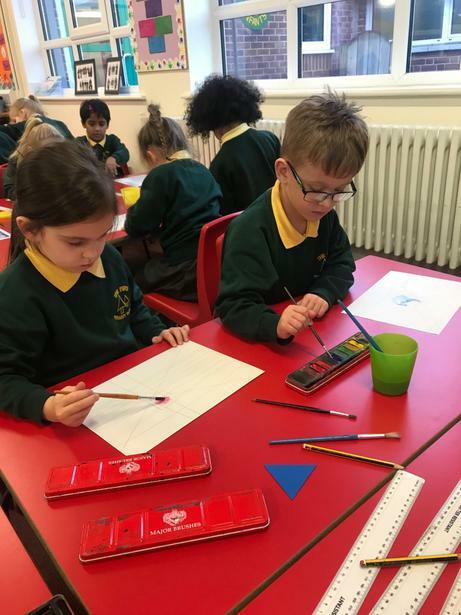 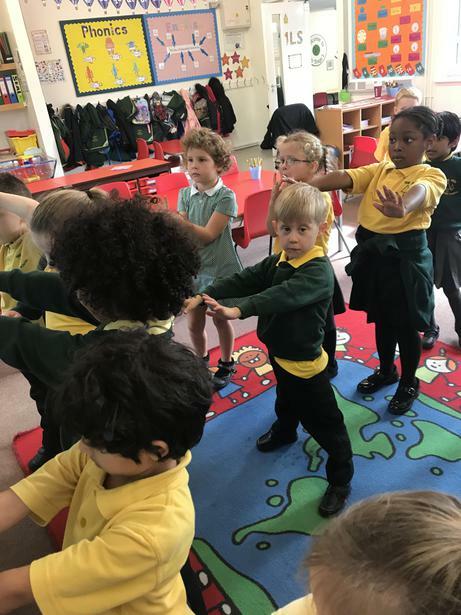 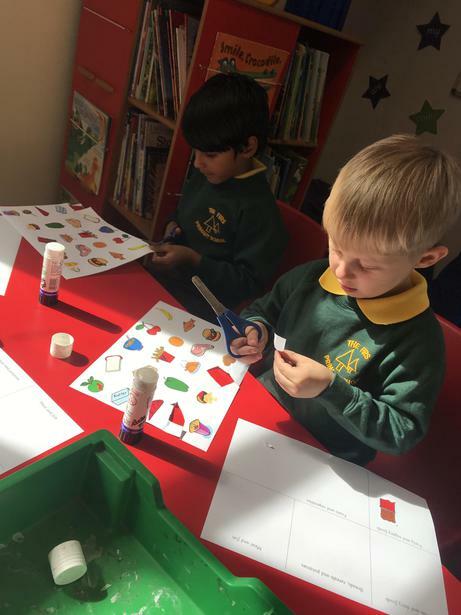 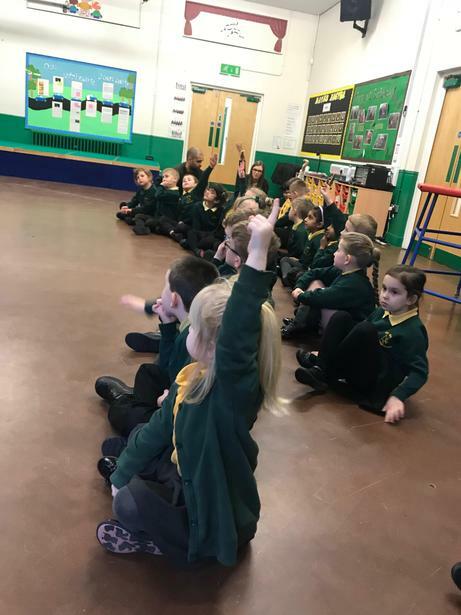 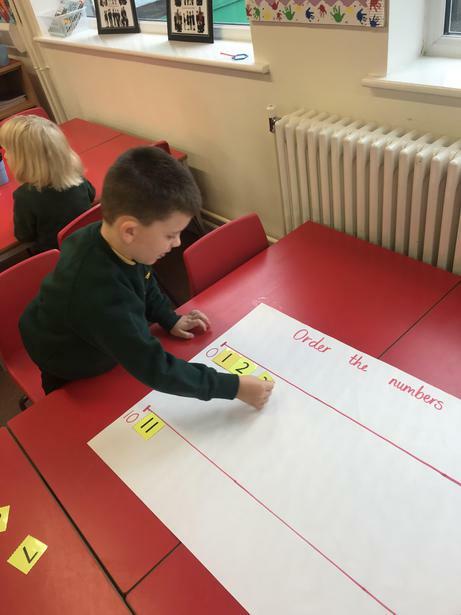 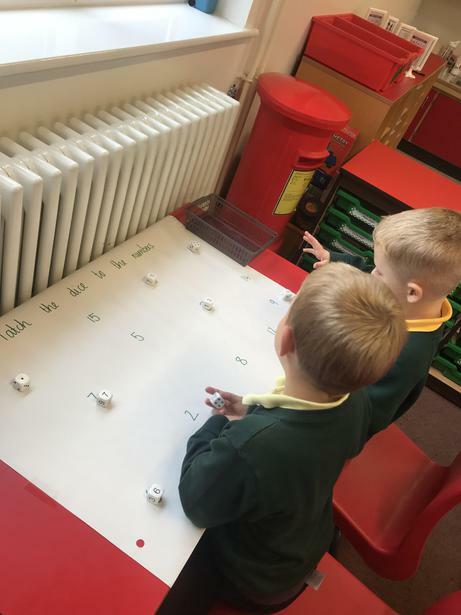 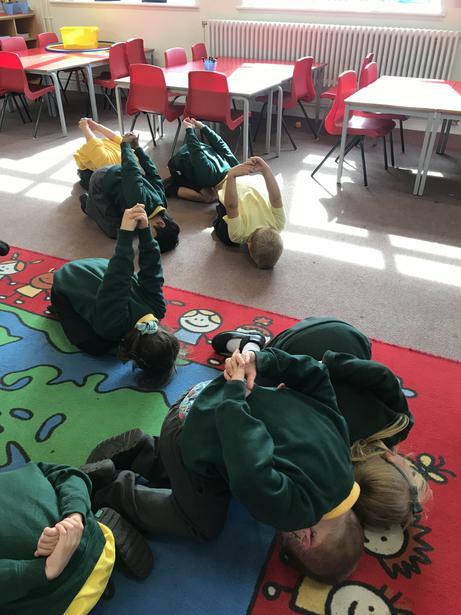 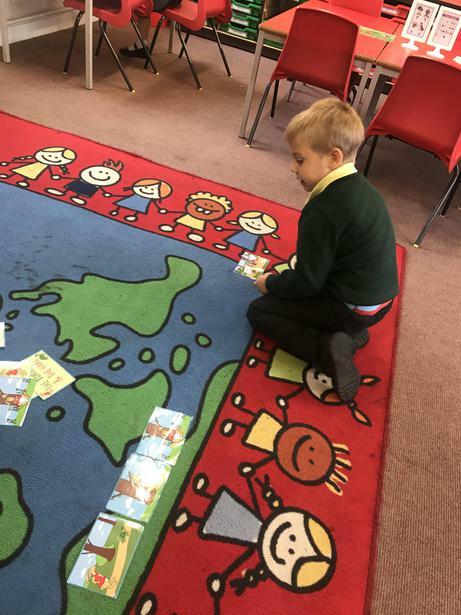 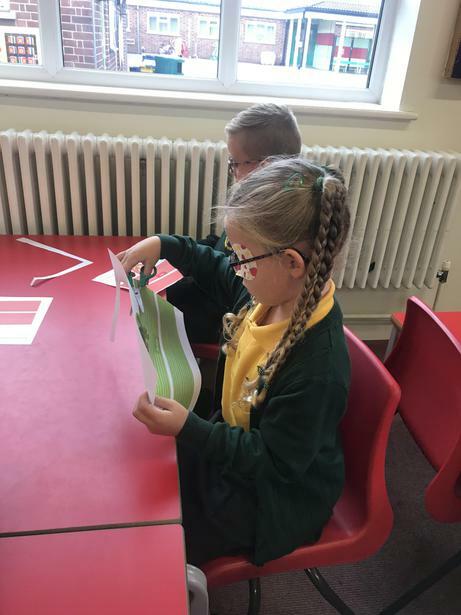 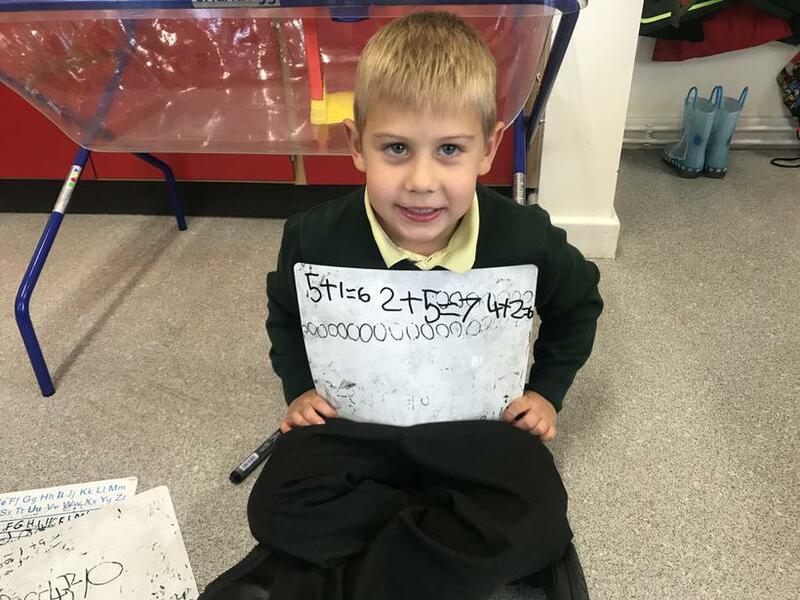 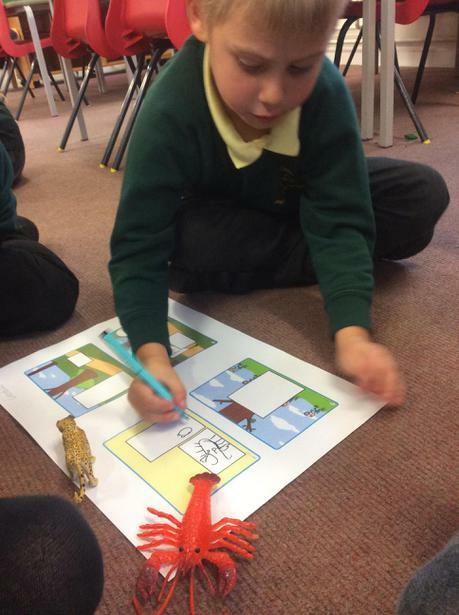 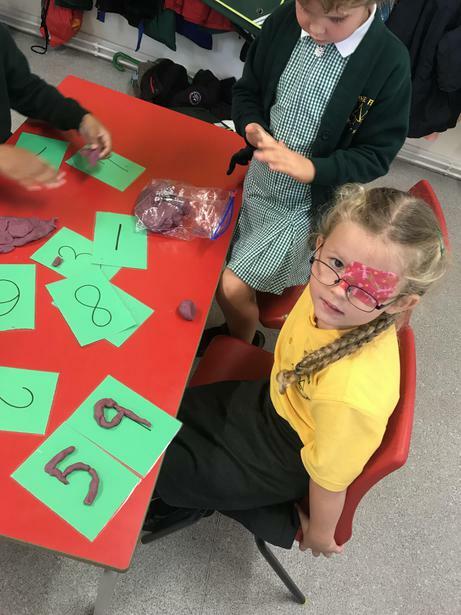 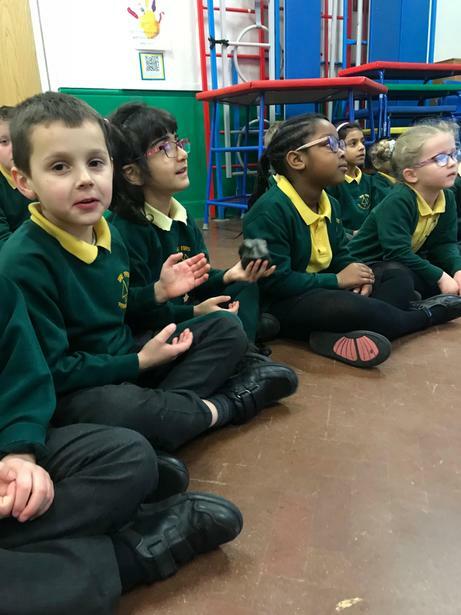 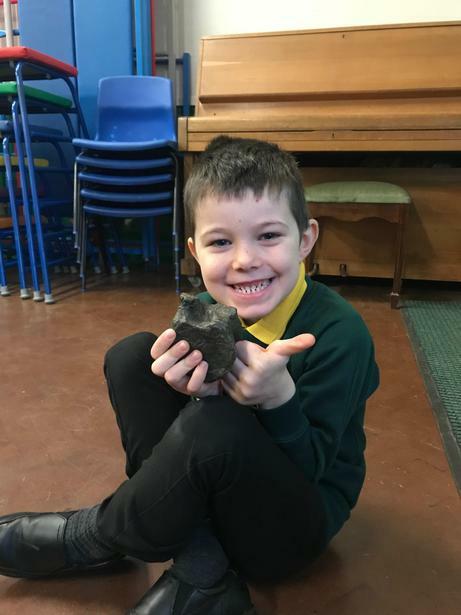 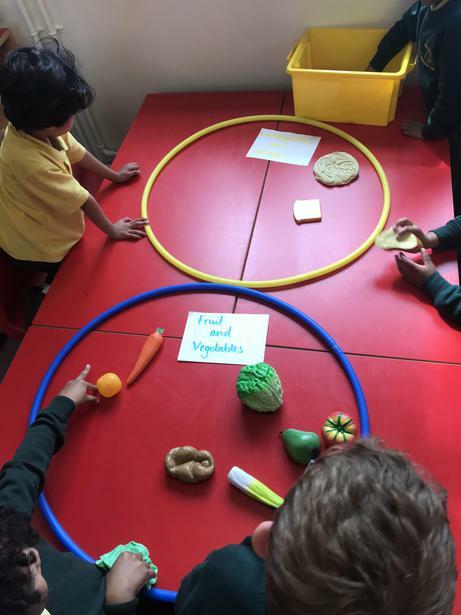 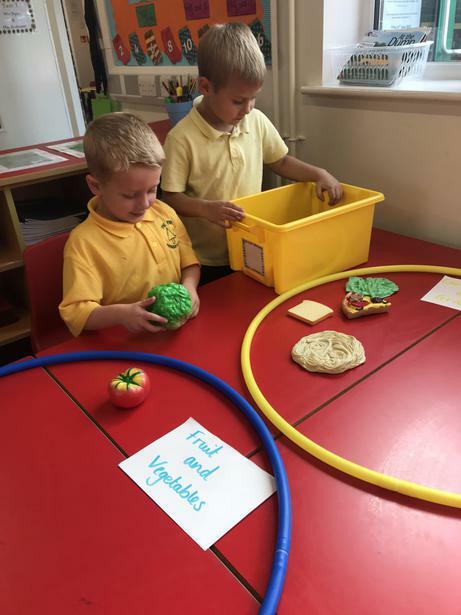 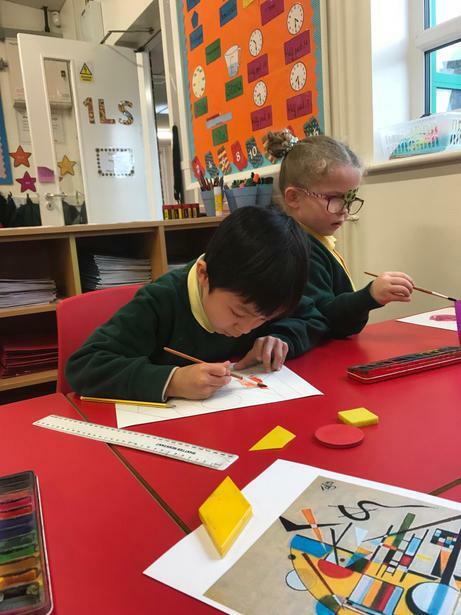 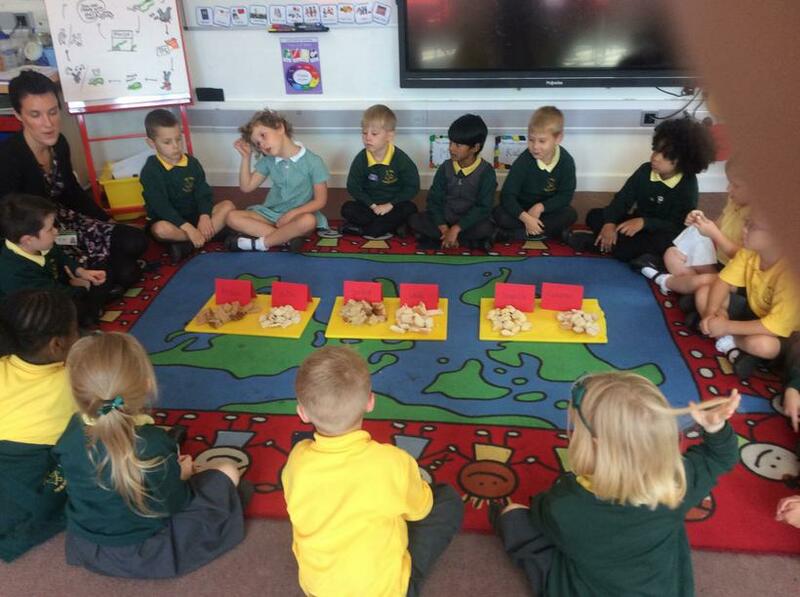 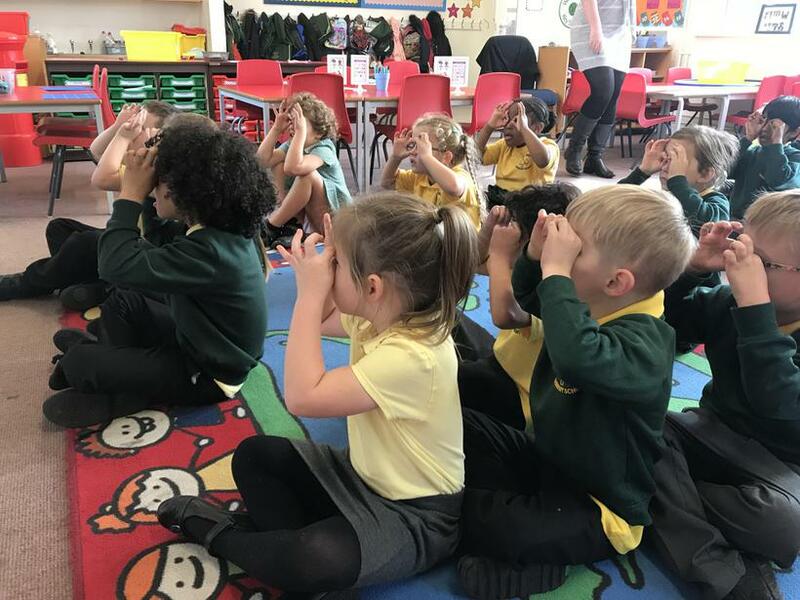 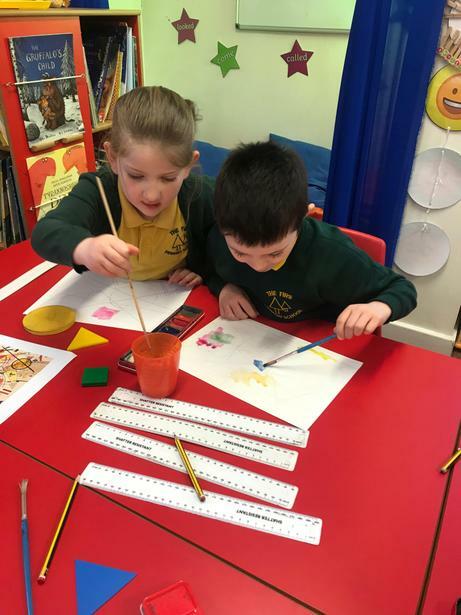 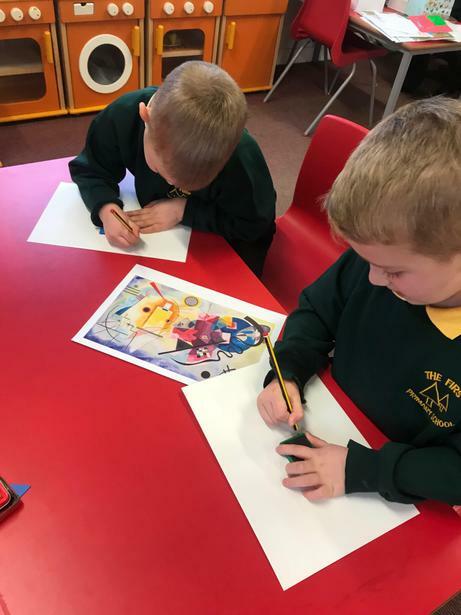 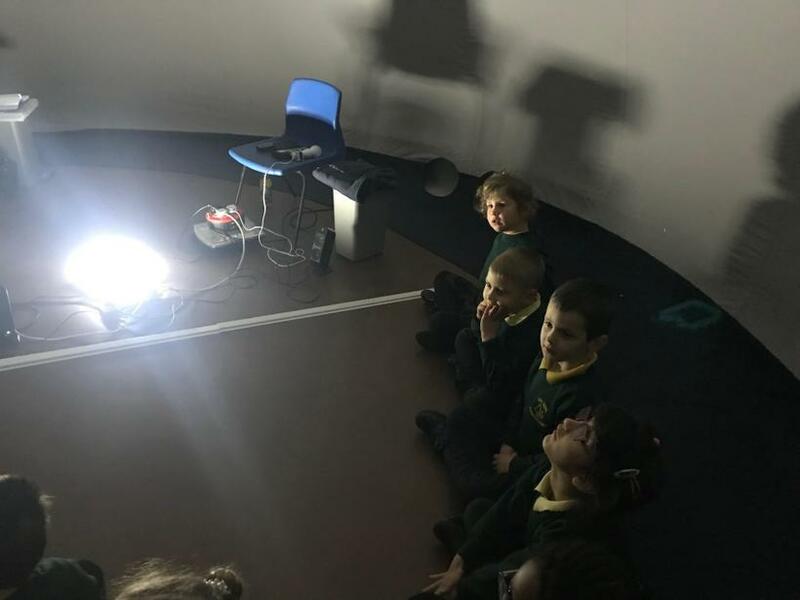 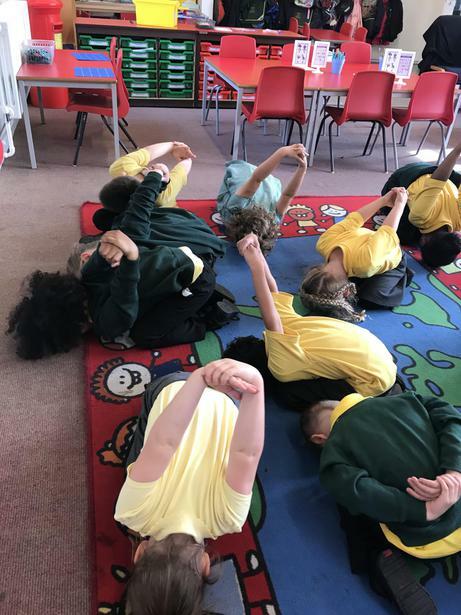 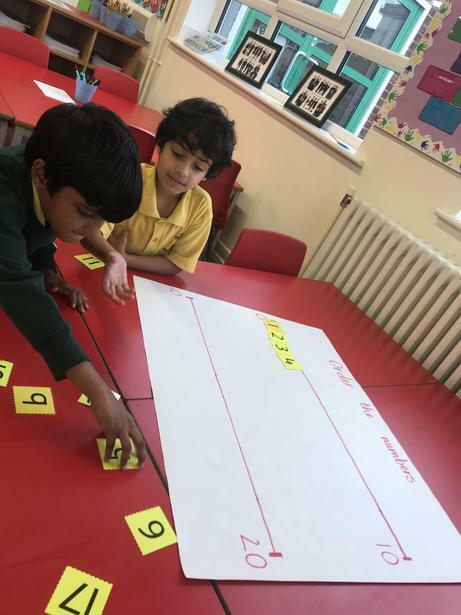 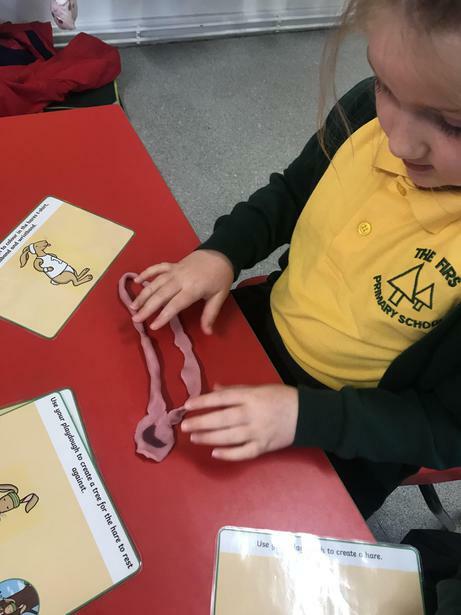 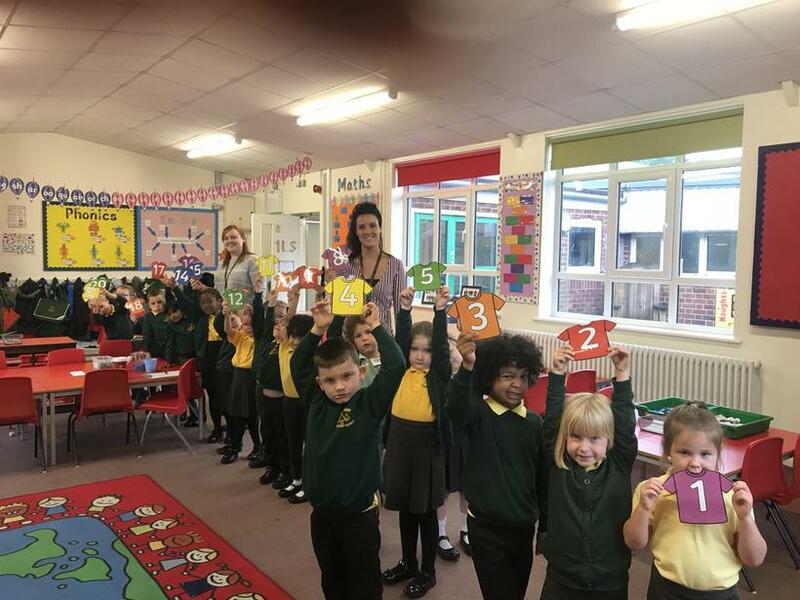 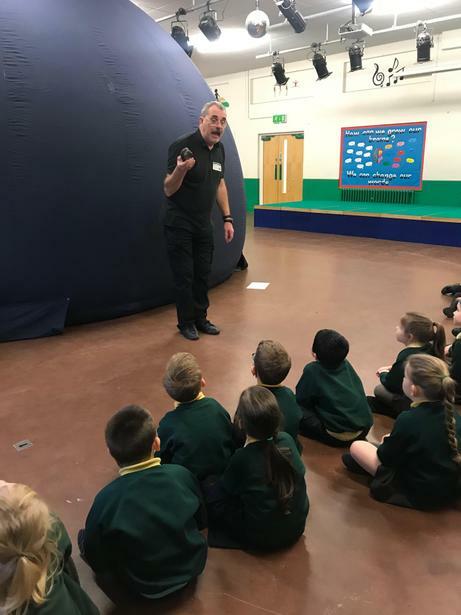 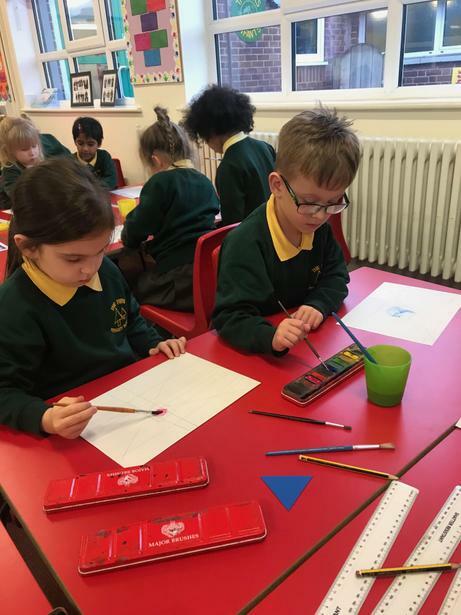 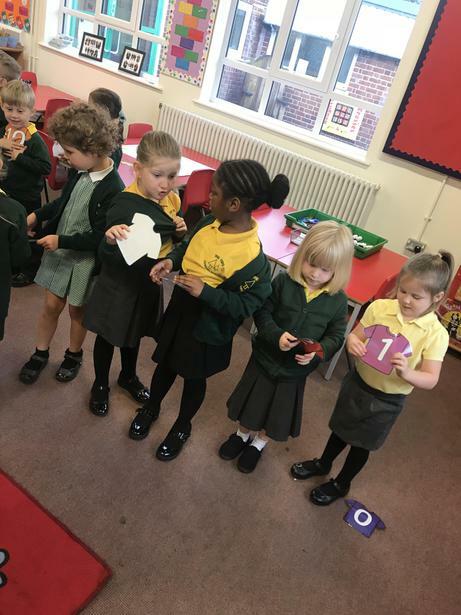 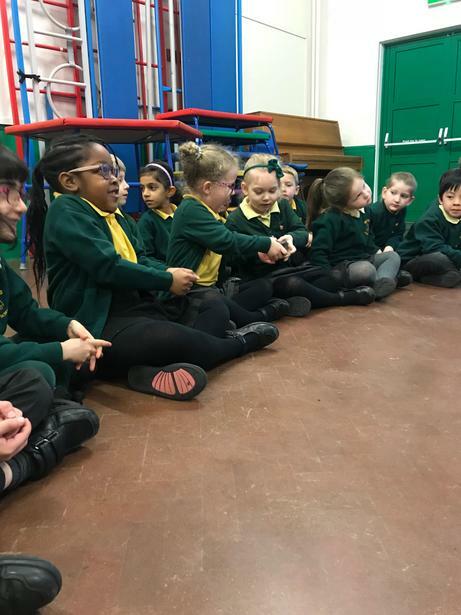 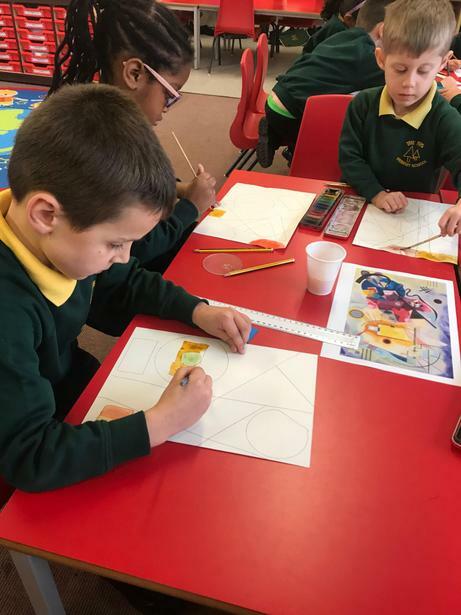 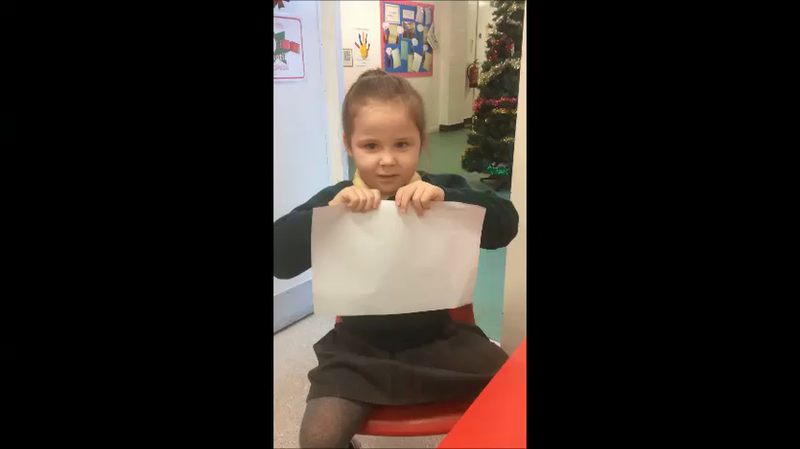 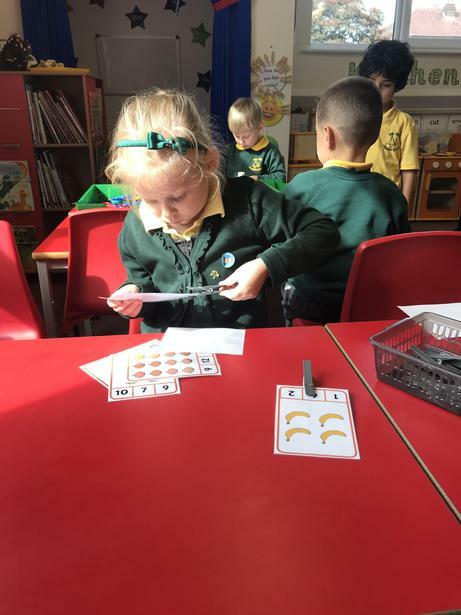 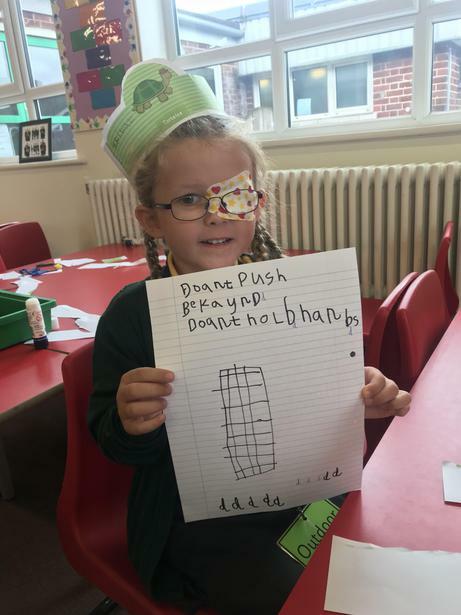 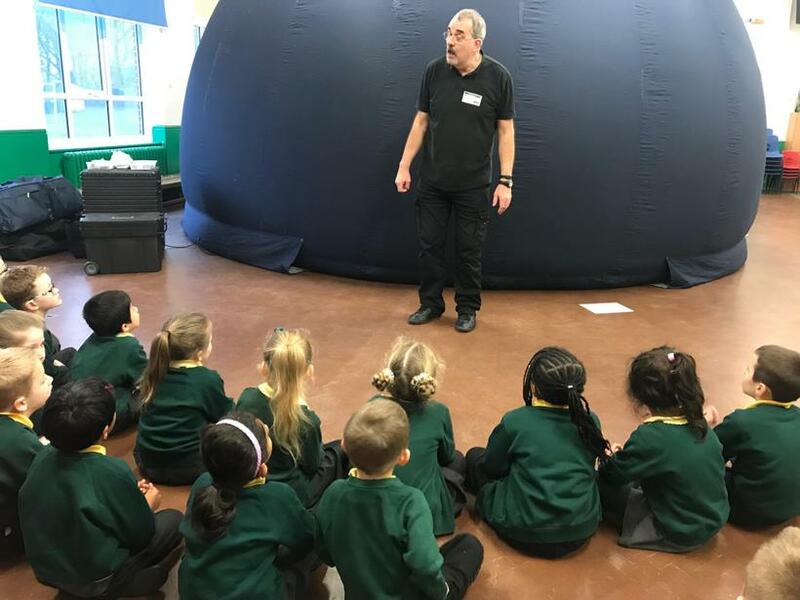 Within the Spring term, every child has taken on each opportunity to embrace life in Year 1 and we are very impressed with their attitude to learning. 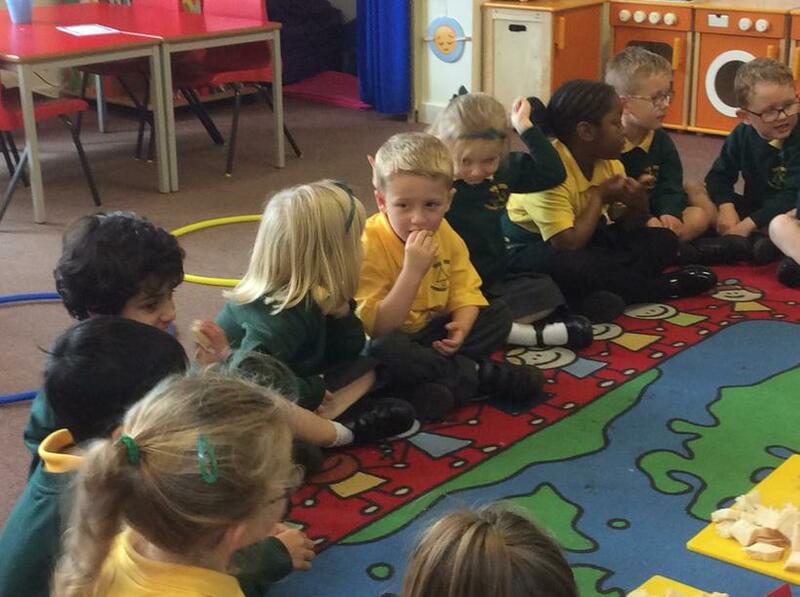 After each child has become accustomed to many new routines, we are very eager to begin new learning experiences. 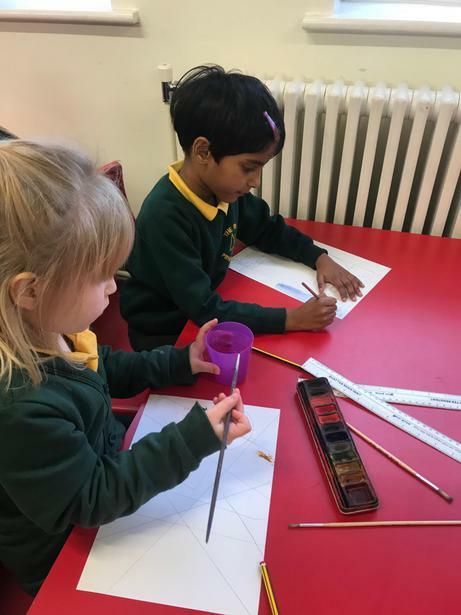 They have shown effort and determination which are the qualities they need to fulfil their potential and we are confident that they will continue to flourish. 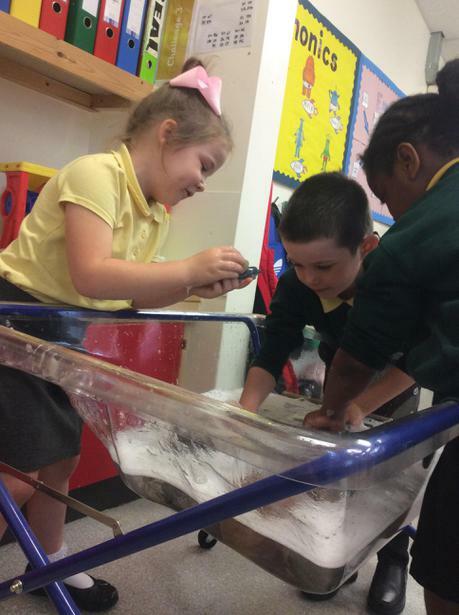 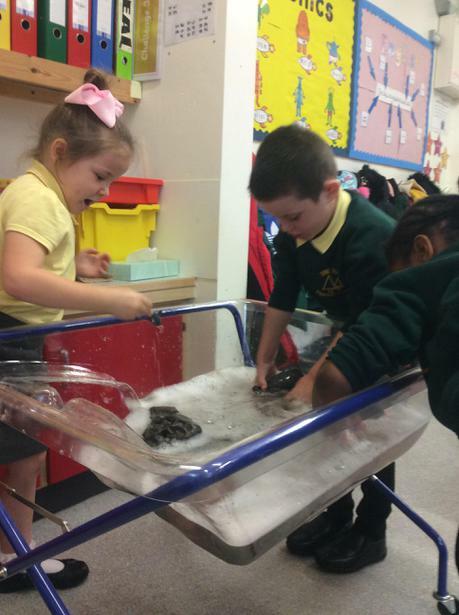 Within this term, every child will have the chance to learn, develop and grow whilst welcoming further challenges. 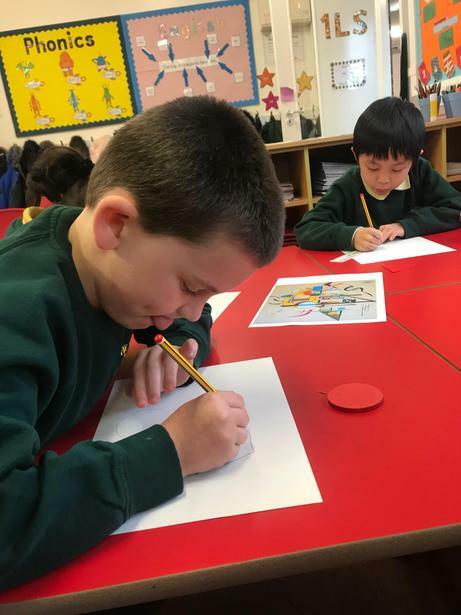 We are looking forward to a very exciting term ahead, filled with many creative topics. 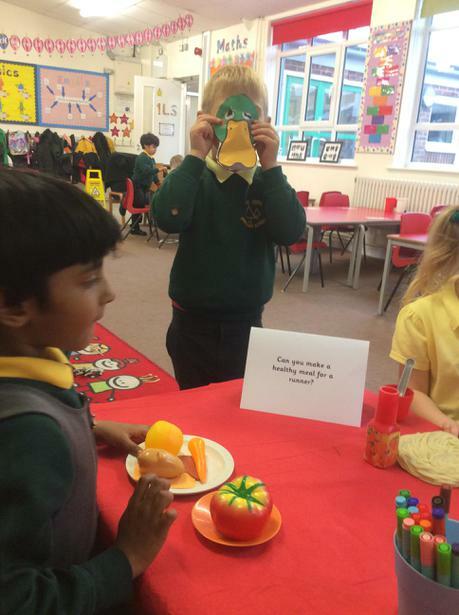 Our topic for the half-term is ‘Mary, Mary, how does your garden grow?’. 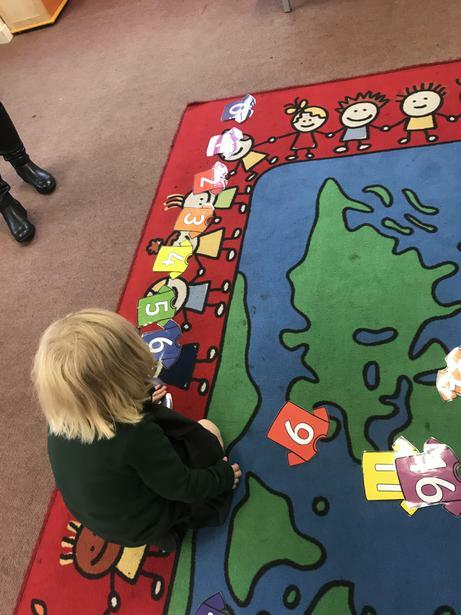 Throughout the year, many photographs will be uploaded onto this page to keep you informed on your child's progress and learning. 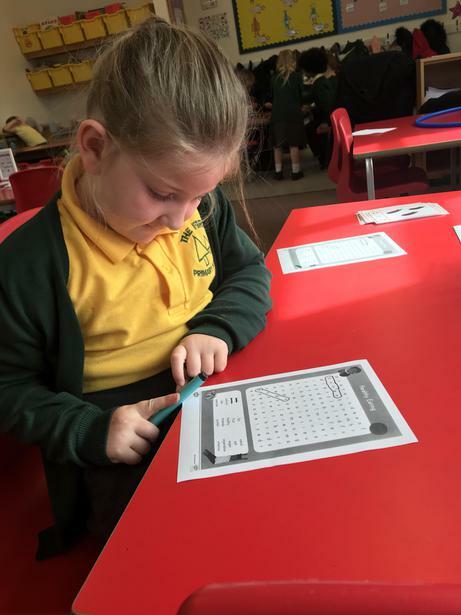 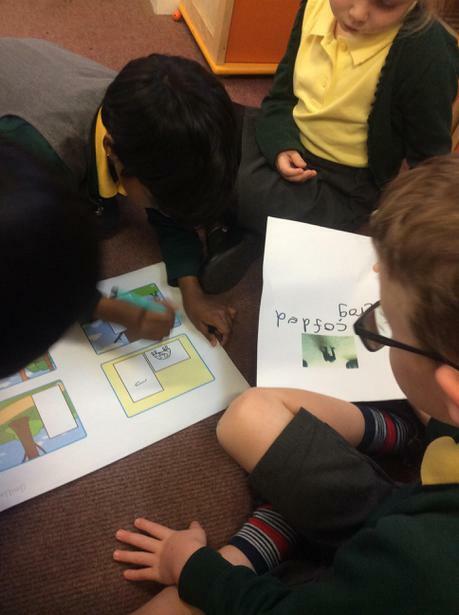 You will see regular updates as we continue our learning journey and you can enjoy the excitement with us! 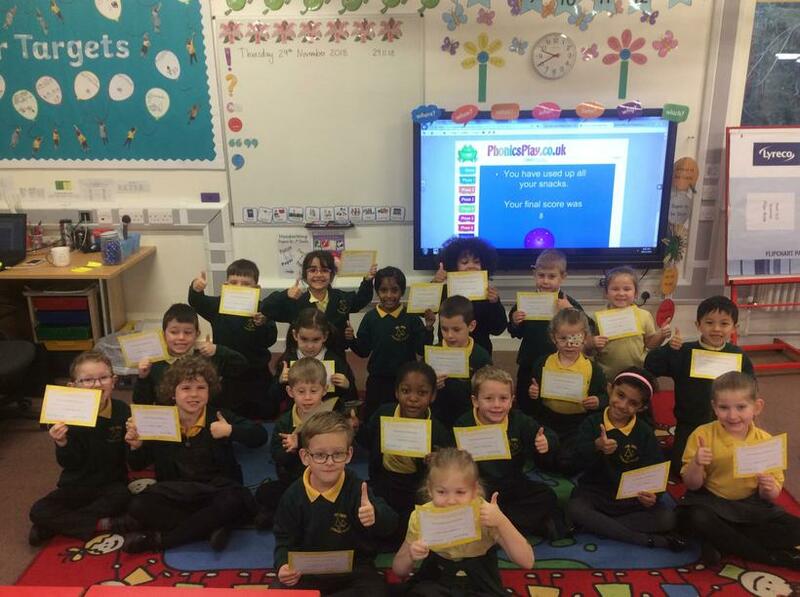 We will capture those memorable moments for you to see on here and on our Twitter page: @firsprimarysale. 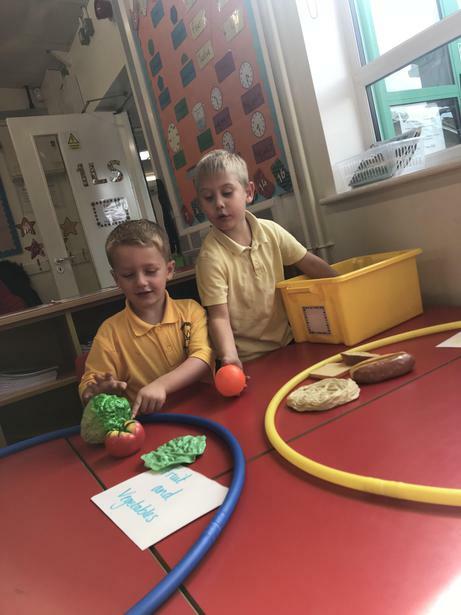 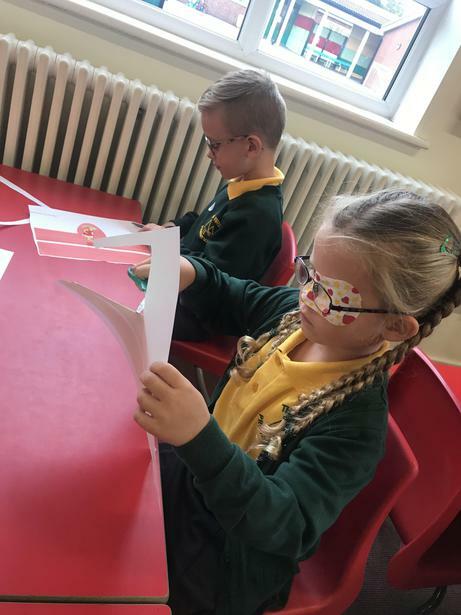 Each morning and afterschool, both myself and Miss Drinkwater are always available if you would like to discuss anything about your child and their learning. 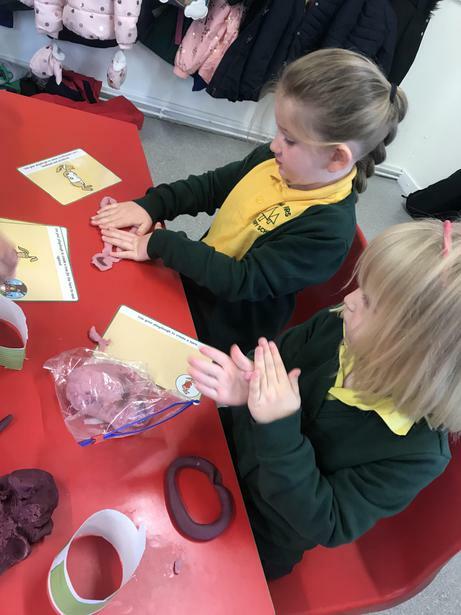 Alternatively, you can contact the school office if you would like to arrange an appointment. 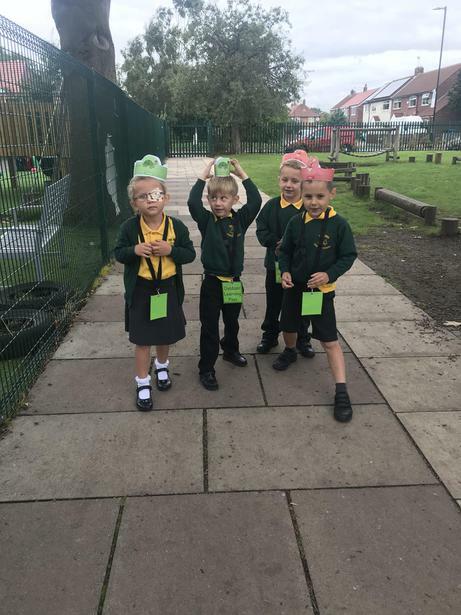 In Year 1, we grow our brains each day but we have to overcome wobbles along the way. 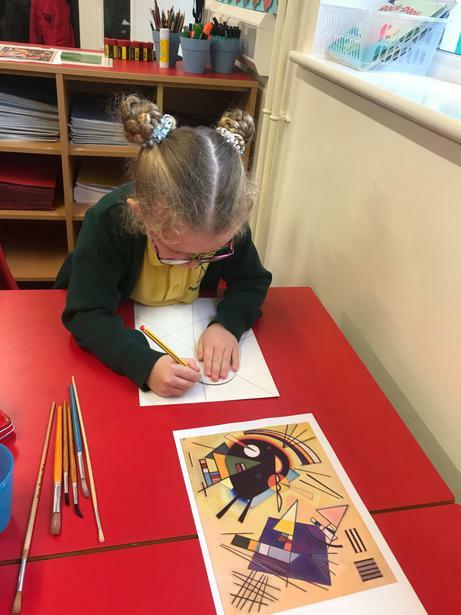 Even though we may sometimes make an oops, we always make them beautiful. 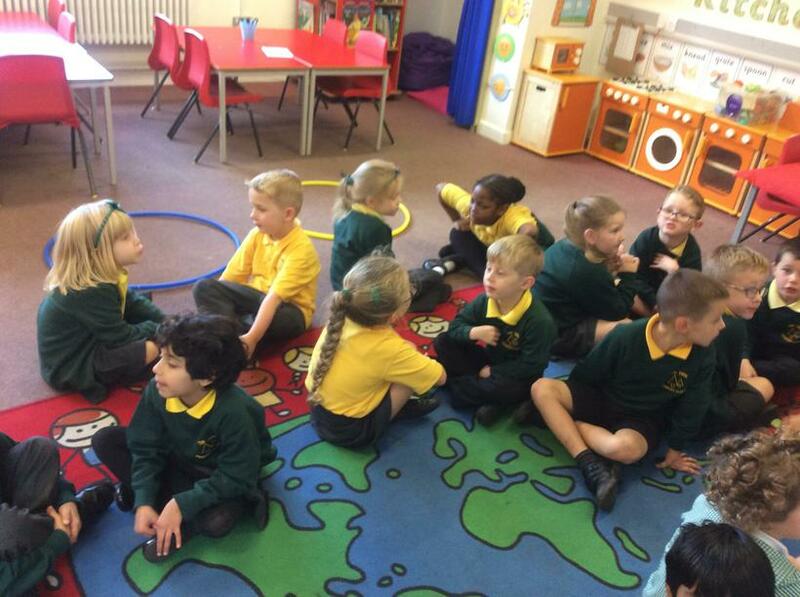 We have recently started our journey towards developing the character values we need to fulfil our potential. 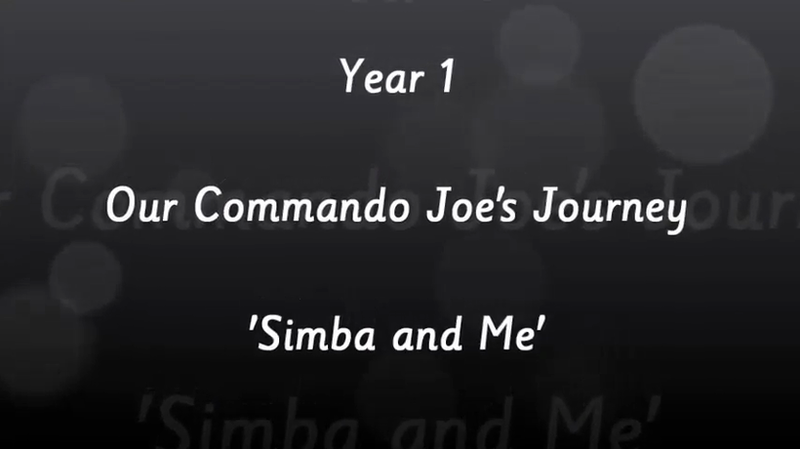 Commando Joe's missions provide us with the opportunity to develop beneficial life skills (for example, determination, resilience, teamwork, communication). 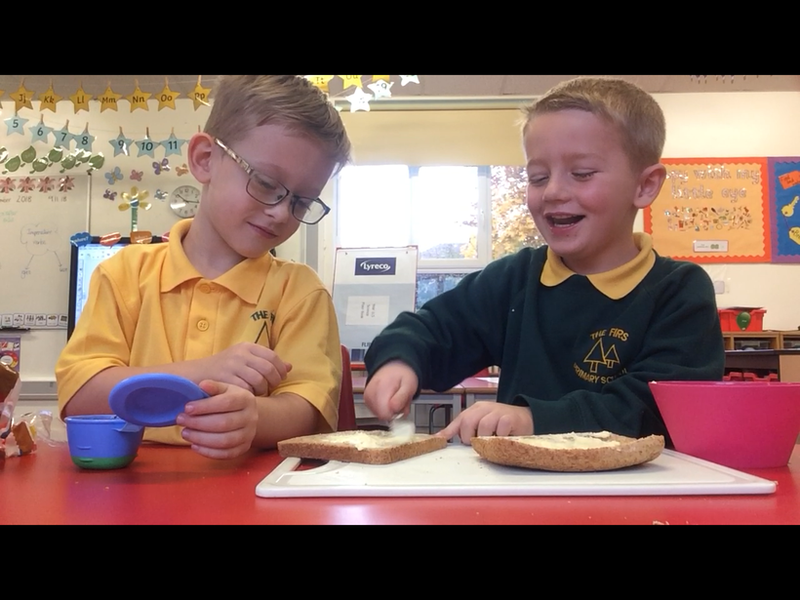 Watch our video to share many exciting moments and learning experiences with us! 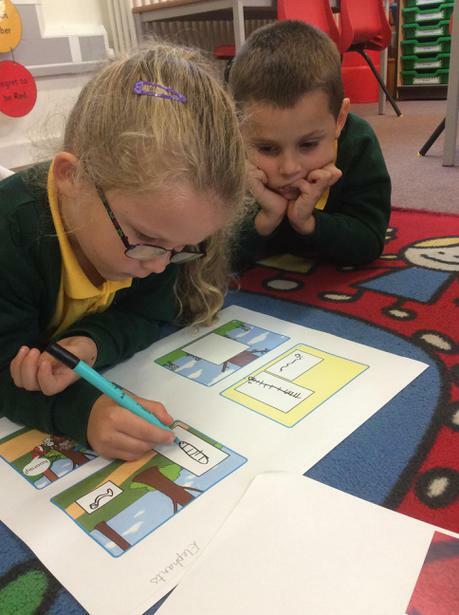 Here is a copy of the Year 1 expectations - this covers what children will be learning throughout the year in Reading, Writing and Maths.